Would you like to master the art of visualization? Do you want to learn to trust your ... See More intuition and connect more with the Universe? 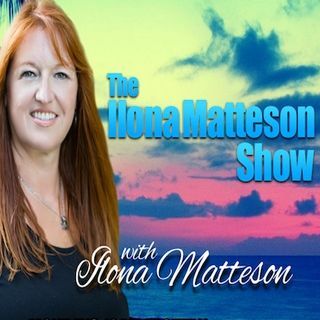 The Ilona Matteson Show (16) Ascension, Self Mastery & Forgiveness. The Ilona Matteson Show (15) How to Manage Vibration to Happiness.